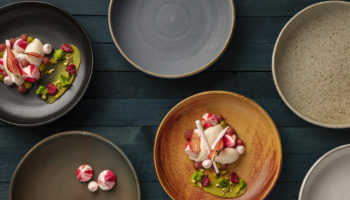 Nisbets’ ongoing retail expansion has received another boost after it was confirmed the catering equipment firm has done a deal to open a store in Sheffield later this year. 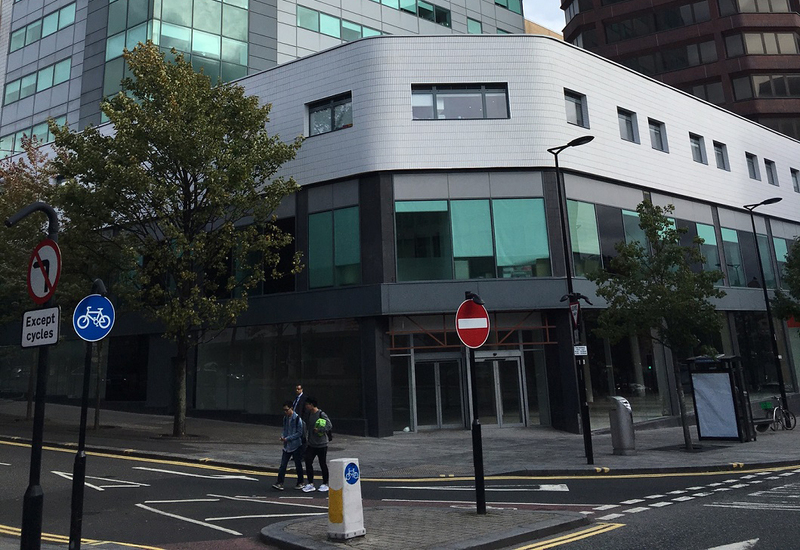 The company has secured a 6,500 square foot retail unit at Redvers House on Union Street that was formerly occupied by Currys. 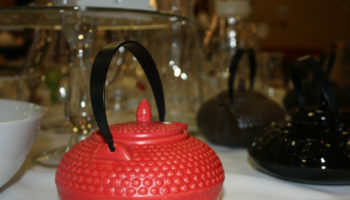 The electrical retailer had been let the store until 2019 but vacated it last year. Commercial property agent Knight Frank has negotiated a 10-year lease with Nisbets, which will refurbish the unit and move into the ground floor of the building towards the end of 2017. 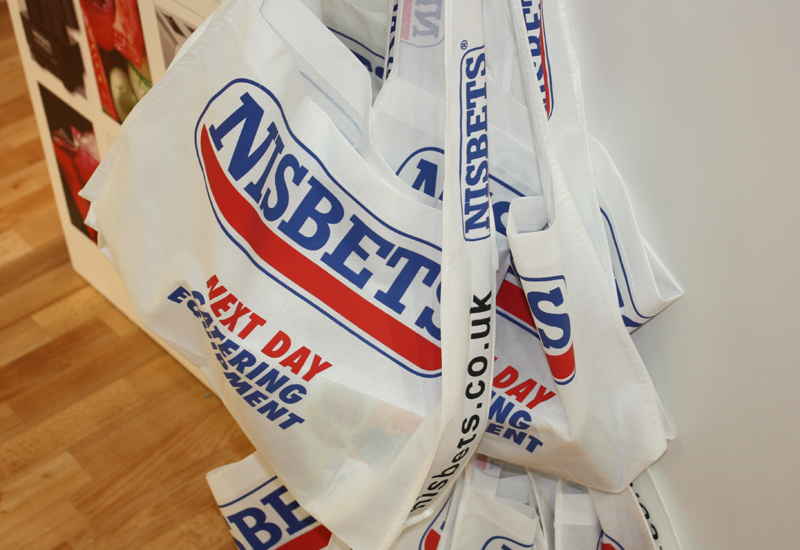 The nearest existing Nisbets stores to Sheffield are Leeds and Nottingham. Ben White, associate at Knight Frank in Sheffield, said: “This area of Sheffield has undergone substantial regeneration over the past 10 years with the prestigious office development of St Paul’s Place and the Heart of the City attractions nearby plus The Moor retail and leisure refurbishment scheme. 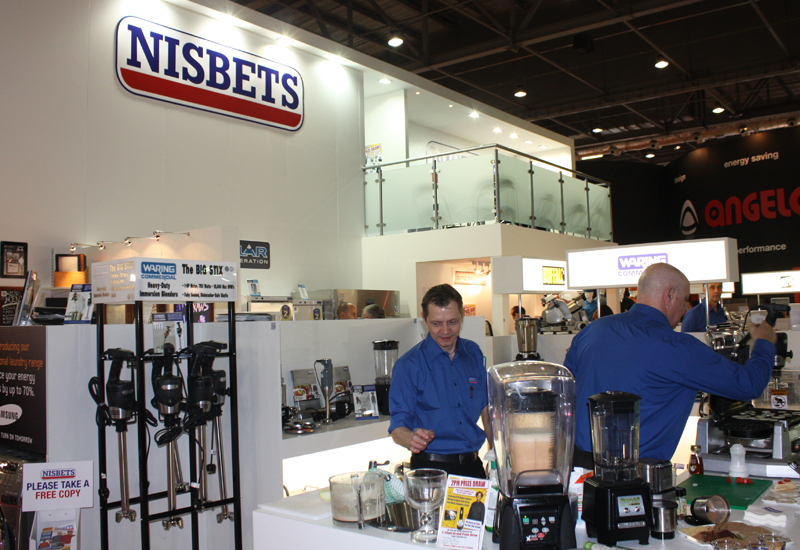 Nisbets has expanded across multiple countries in Europe and currently has 28 stores in the UK following an intensive retail growth programme. The 1970s-built Redvers House development (pictured) features a 14-storey tower block as well as the retail unit. The prominent 177ft tower, which was previously owned by Sheffield City Council and used as offices by sections of its Social Services department, was bought by private rental sector specialist Make Space, part of The Minton Group, for nearly £7m in June 2015 and turned into studio apartments and communal areas. 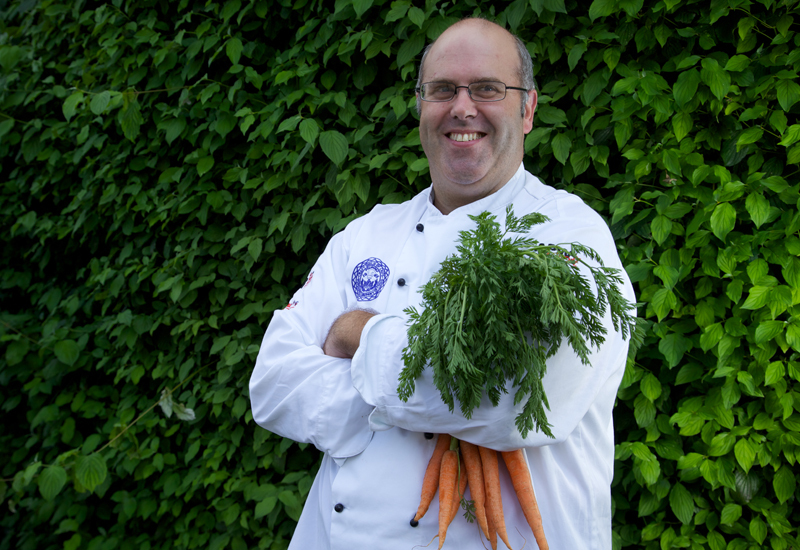 The expansion comes just a month after Nisbets officially launched the National Catering Equipment Centre in Bristol. CEO Andrew Nisbet declared it the biggest building project that the Nisbets Group has ever been involved in.